The spring in his step has got Mr. Bounce down. Can a pair of heavy boots help lift his spirits? Mr. 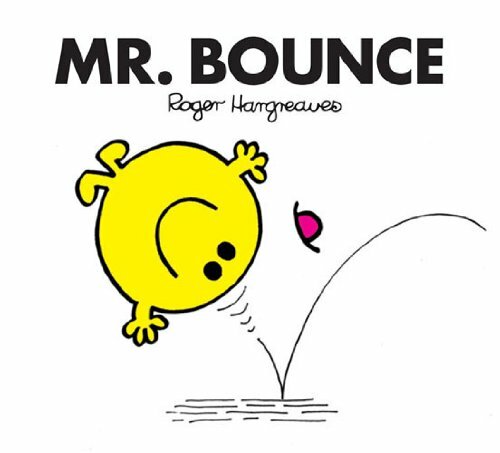 Bounce is one of 85 much loved Mr. Men and Little Miss characters. Have you met them all?